We listened to the following interview with Kerry Cassidy and were blown away by what was offered. 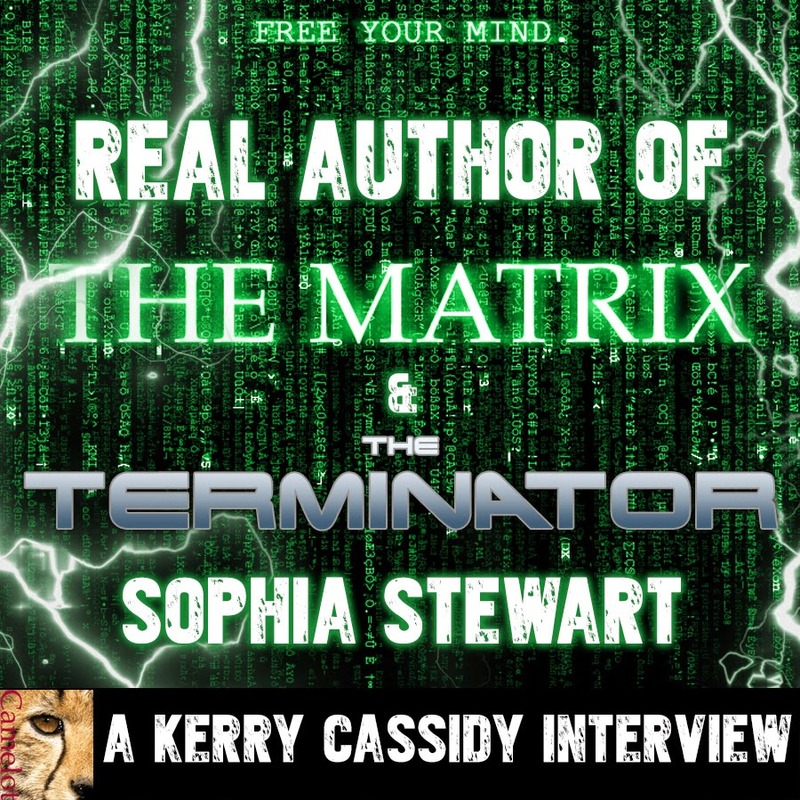 Sophia Stewart claims to have written the Terminator and Matrix Series, and that the Terminator is a prequal to the series. Sophia goes into great detail about what happened with her stories in this interview, in addition to information about the court cases. The symbolic connections to her version of the story and Marc Passio's decoding are profound. Passio describes that the Matrix trilogy is a grand allegory, resembling the story of a savior like Christ, Hiram Abif, and many others. Sophia explains she wrote the story as an allegory for the Christ narrative, the savior story set in a post apocalyptic future. Her works being heavily influenced by the stories in the Bible. To us these same stories can be interpreted to be mean the journey of seeking the truth, understanding the truth and acting in truth; the self evolution, leading to a mass human evolution. The birth, death, and rebirth cycles we humans undergo with the mind, body and spirit. 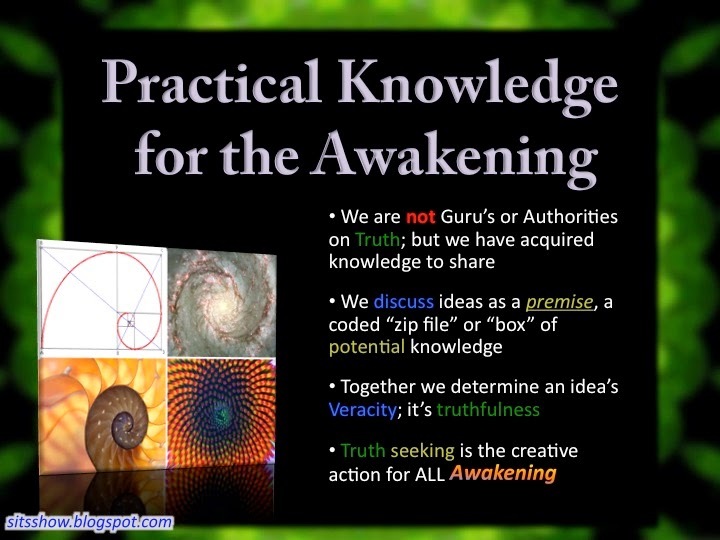 For more on the breakdown of the symbology in the Matrix trilogy please watch The Matrix Trilogy Decoded by Mark Passio. Sophia describes this transformation for humanity as resembling that of a caterpillar transforming into a beautiful butterfly. One other interesting connection is the symbology of Sophia Stewarrt's name. Sophia is honored as a goddess of wisdom by Gnostics, as well as by some Neopagan, New Age, and feminist-inspired Goddess spirituality groups. In Orthodox and Roman Catholic Christianity, Sophia, or rather Hagia Sophia (Holy Wisdom), is an expression of understanding for the second person of the Holy Trinity, (as in the dedication of the church of Hagia Sophia in Constantinople) as well as in the Old Testament, as seen in the Book of Proverbs 9:1, but not an angel or goddess. When we put these two names together, SOPHIA STEWART symbolically represents the "Steward of the Earth or Gaia." What a fitting name for the mother of the Matrix, who is also the character of the Oracle in the movies. If you’re not familiar with Sophia Stewart, she is the author of “The Third Eye” book and script treatment with the same name. This original source material and basis for the Matrix and Terminator franchises. Ms. Stewart registered her work with the US Patent and Trademark Office (USPTO) and the Writers Guild of America (WGA). She is the sole Creator, author, and legal owner of all Matrix and Terminator IPS, trademarks, copyrights, movies, TV and cable rights, video games, merchandise, and all other derivative products and services connected to both franchises. Her work was stolen by the Wachowski Brothers, siblings, Warner Bros and Fox, James Cameron. Gale Ann Hurd, among others. She was never compensated by the courts until September 25, 2014. In 2005 she hired a team of four attorneys to pursue her criminal copyright infringement/RICO claims in the 2003 California Case. This first case was heard in US District Court, Central Division California. Unknown to her at the time, these four attorneys had been hired by the WB defendants - first, to gain her trust, and then to sabotage her case. They accomplished both as they made sure that any evidence proving her ownership of the franchises never saw the light of day. She was literally kept in the dark and never informed of the pre-trial hearings and discovery proceedings which were mandatory for her to appear. As a result of the deliberate and carefully coordinated sabotage by Miss Stewart’s own attorneys, the presiding Judge granted the defendants’ Motion for Summary Judgment. Her case was dismissed and some of the defendants in the case were never adjudicated on June 13, 2006. After California, Miss Stewart fought a seven year battle in her second lawsuit against her former attorneys. This case was in US District Court in Salt Lake City, Utah alleging malpractice, fraud, breach of contract, breach of fiduciary duties, due process violations, and other civil and criminal violations perpetrated by her attorneys. The named defendants included Jonathon Lubell, the lead attorney, along with three others, Michael Stoller, Gary Brown and Dean Webb. However, Warner Bros, Fox, the Wachowskis, and several other high profile individuals and companies are ultimately liable. They not only paid for these attorneys to sabotage her case, they actually placed liens in Utah against Ms. Stewart for their legal expenses and attorneys’ fees in three courts including California, Utah, and Nevada for the amount of $305, 262, 62. These attorneys fee and other monetary damages, plus the Matrix and Terminator Franchises ownership by copyrights were validated by Federal Judge Dee Benson and Evelyn J. Furse (see Doc. 283 p. 4) were awarded to her. On June 25, 2014, after years of unprecedented delays, deliberate obstruction of justice, civil and due process violations, and other crimes that are staggering in scope and audacity, Ms. Stewart finally had her day in court. For the first time, she was able to present evidence and prove up damages against the defendants, in which three CPA experts were called as witnesses to the stand. Unbelievable to thirty-five court spectators, four media outlets that covered the case, and four to five FBI and Marshalls, none of the defendants appeared in court that day. Even Judge Evenly J. Furse was shocked at the outrage, because none of the defendants had ever set foot in the Utah Federal Courts during the entire seven years that the case was going on. Ms. Stewart submitted 35 exhibits that conclusively prove her ownership of the franchise. She also proved that the defendants were guilty of unconscionable conduct, fraud, malpractice, breach of fiduciary duties, and a host of other civil and criminal violations. As a direct result of the malfeasance she suffered $4.9 billion in economic damages. All the exhibits and the evidence are public record and available on PACER, case number 2:07-cv-00552-DB-EJF. One of the most damning pieces of evidence is a signed affidavit of fraud amended to the application, submitted to the USPTO by a Warner Bros attorney, fraudulently claiming ownership of the Matrix franchise. In this affidavit, the Warner Bros attorney Avis Frazier Thomas states that the original movie made hundreds of millions of dollars for the studio, and that the Matrix sequels made hundreds of millions more (combined global revenue for Matrix and Terminator now exceeds $6 billion). This same attorney, with 30 years of IP and trademark experience, had been an examining attorney at the USPTO, and was hired and paid by Warner Bros to join their legal team, and fraudulently register a Matrix trademark into the USPTO. To establish damages in a copyright infringement case, the copyright owner only needs to prove the gross revenue generated by the infringer. The infringer has the burden to prove his or her deductible expenses. (17 U.S.C. 504 (b). The defendants did not appear in court, and did not submit evidence that could prove any deductible expenses. The $4.9 billion in gross revenues validated by the Studios themselves and by four independent media analysts and consulting firms, stands as irrefutable evidence of the gross revenues generated and the economic damages suffered. In September, 2014, Magistrate Judge Evelyn Furse and Presiding Federal Judge Dee Benson entered their official rulings into the court. They ruled as a Statement of Fact that Sophia Stewart is the true owner of both the Matrix and Terminator franchises, and that the defendants had prior access to her work in the California case. Both judges found that the defendants were guilty of breach of contract, breach of fiduciary duties and malpractice, and ordered them to pay Miss Stewart $316,280.62 in attorney’s fees. The Judges’ rulings are final and cannot be appealed by the defendants. In addition to attorney’s fees, there are $3.5 Billion dollars in uncontested liens against Warner Bros, Fox, the Wachowskis, and the other defendants filed on record in Utah Federal Court (see doc 287). These new rulings open the defendants up to other charges, including significant punitive damages. It is a statement of fact that Sophia Stewart is the sole legal owner of the Matrix and Terminator franchises. As the sole legal owner, she is free to negotiate the development, production, distribution, publishing, licensing, and sales and marketing of any and all intellectual property related to the Matrix and Terminator franchises, including all derivative products and services. 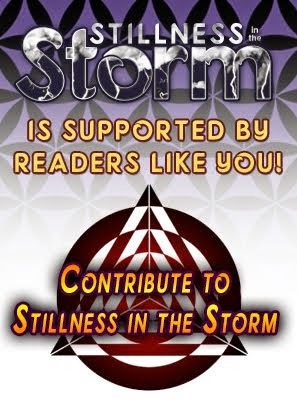 Read and watch more interviews by Project Camelot with Kerry Cassidy on her blog.